for $279,000 with 3 bedrooms and 2 full baths. This 2,263 square foot home was built in 2007 on a lot size of 6876.00 Sqft. Delightful 3 bed/2 bath single level home in the popular Homestead North of Maricopa that has been well-maintained! Great kitchen w/ plenty of cabinet space, granite counters & island w/ bar-top seating, as well as pantry. 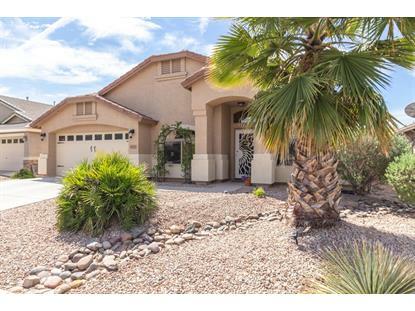 Bright & open floorplan w/ vaulted ceilings & upgraded lighting. Large family room w/ sliding doors to backyard. 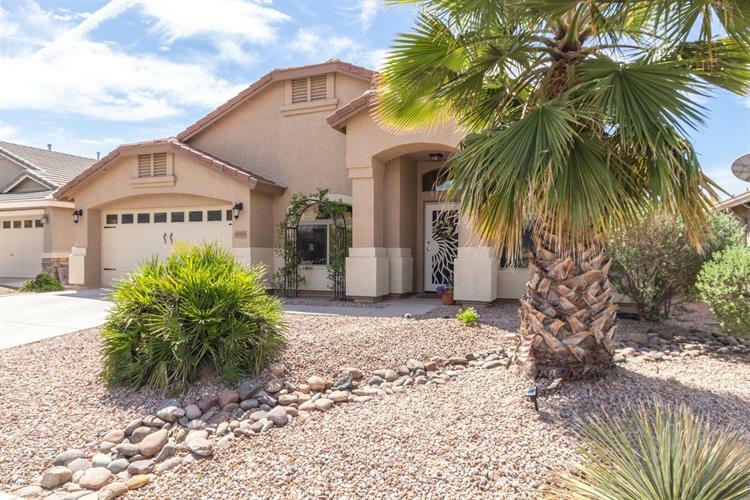 Spacious master suite w/ double door entry & private door to back patio. Master bathroom w/ dual sinks, large glass shower & walk-in closet. Beautiful backyard offers covered patio w/ extended shade structure, sparkling pool & perfectly placed landscaping including raised planter along back wall. Homestead North features several community parks with playgrounds, grassy fields & ramadas.